At a ceremony at the Geneva International Motor Show this morning, the All-New Mazda MX-5 was announced as a finalist in the 2016 World Car of the Year awards. 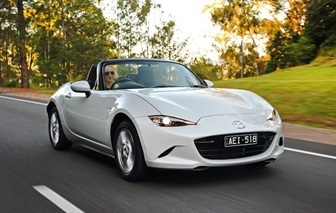 The new-generation MX-5 was shortlisted alongside the Mercedes-Benz GLC and the Audi A4 sedan / Audi A4 Avant as those in contention to win the prestigious award. 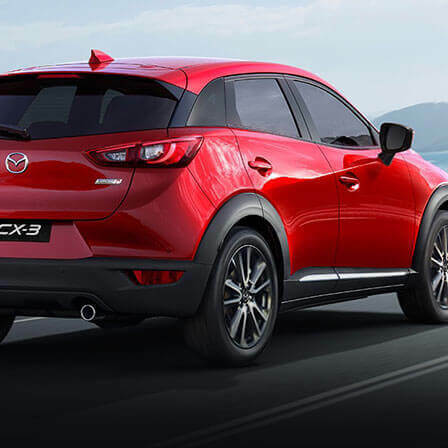 In addition, Mazda MX-5, the Brand New Mazda CX-3 and the Jaguar XE are finalists in the 2016 World Car Design of the Year. Mazda2 was named World Car of the Year in 2008, while Mazda made the finals with Mazda3 in 2014 and Mazda2 last year. 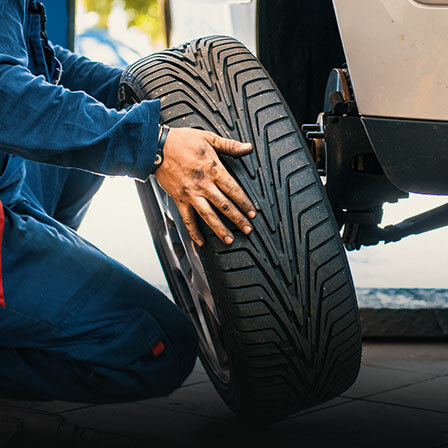 This is the third year in a row that Mazda has been a finalist. 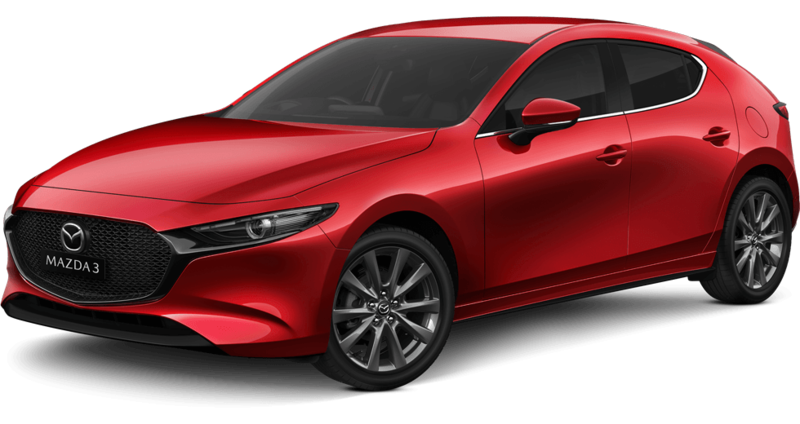 Also, both the Mazda6 and Mazda3 were selected as top three finalists for the World Car Design of the Year in 2013 and 2014 respectively. 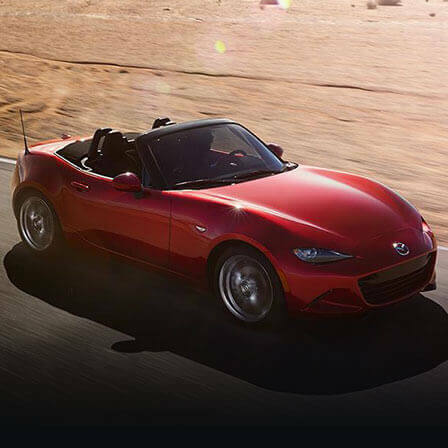 Available in two grades including the Roadster and the high-spec Roadster GT, the All-New Mazda MX-5 is available with two powertrains and two transmission types and from a sharp $31,990 plus on roads. It was recently judged Wheels magazine’s Car of the Year and the Japanese and UK Car of the Year. 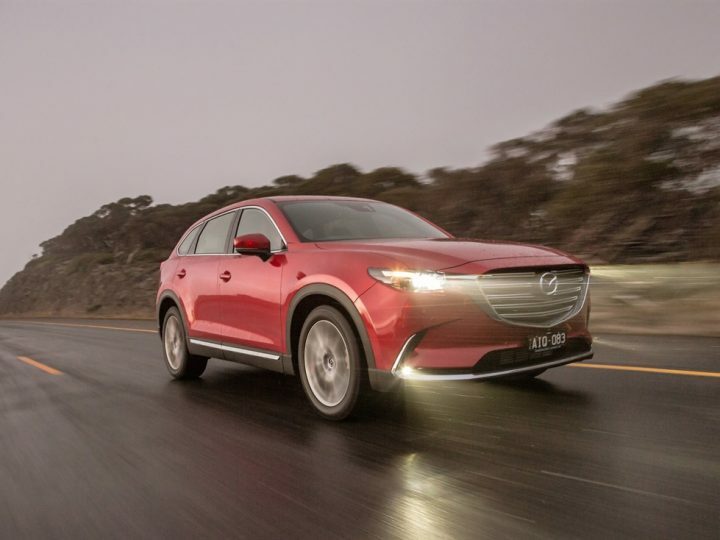 Brand-New Mazda CX-3 – which was voted Australia’s Best Car – is one of the country’s most popular small SUVs and offers an unprecedented mix of model grades, performance and economy. The World Car Awards were established in 2004 by an international group of automotive journalists. With a judging panel made up of 73 prominent members of the media from around the world, this global community of experts determine the World Car of the Year, the best luxury and best performance cars, the World Car Design of the Year and the world’s Greenest car. The winners are announced at the New York International Auto Show later this month.